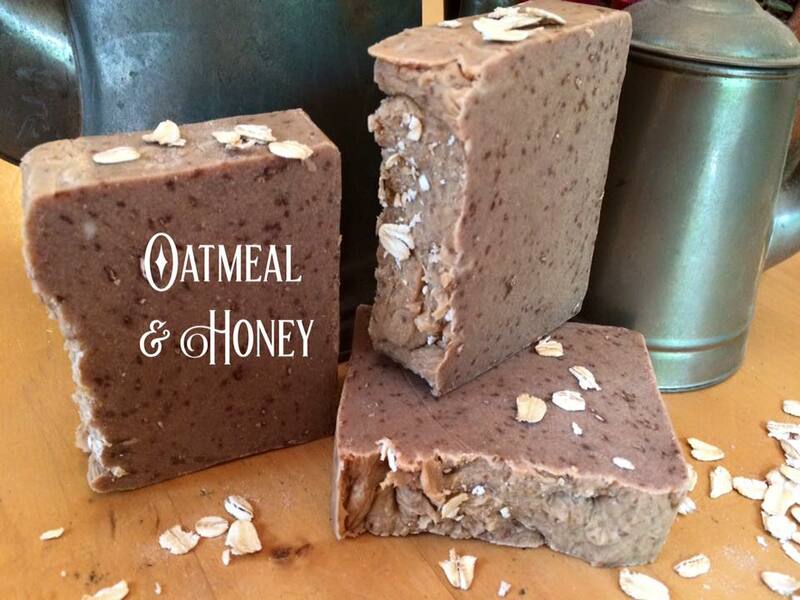 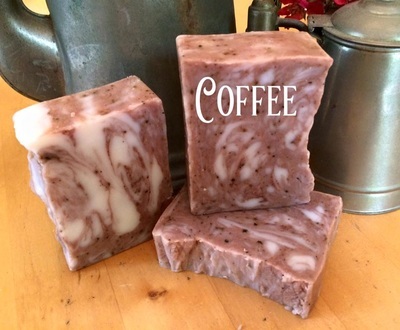 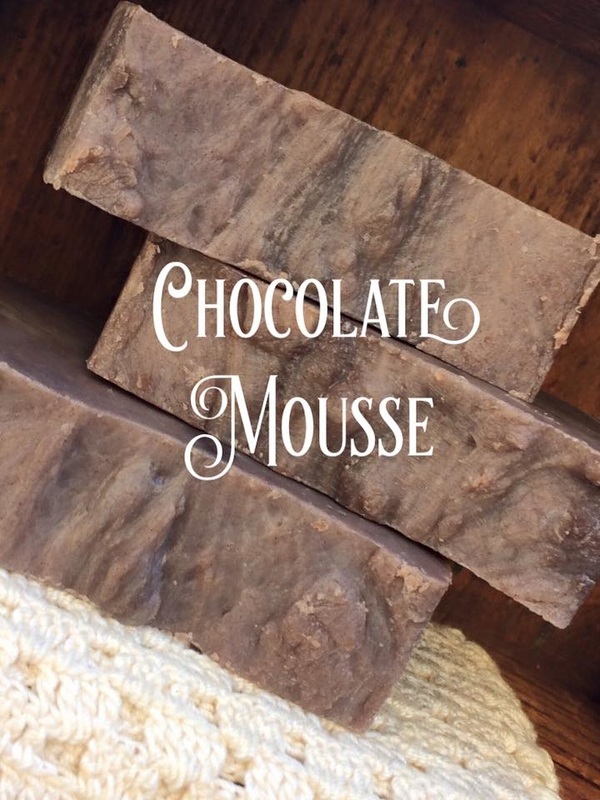 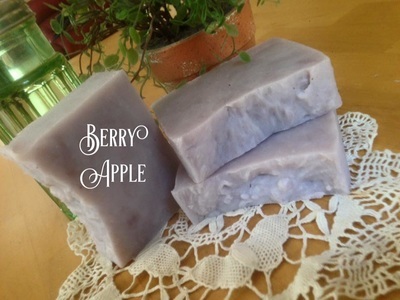 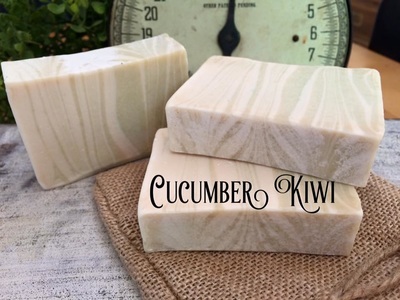 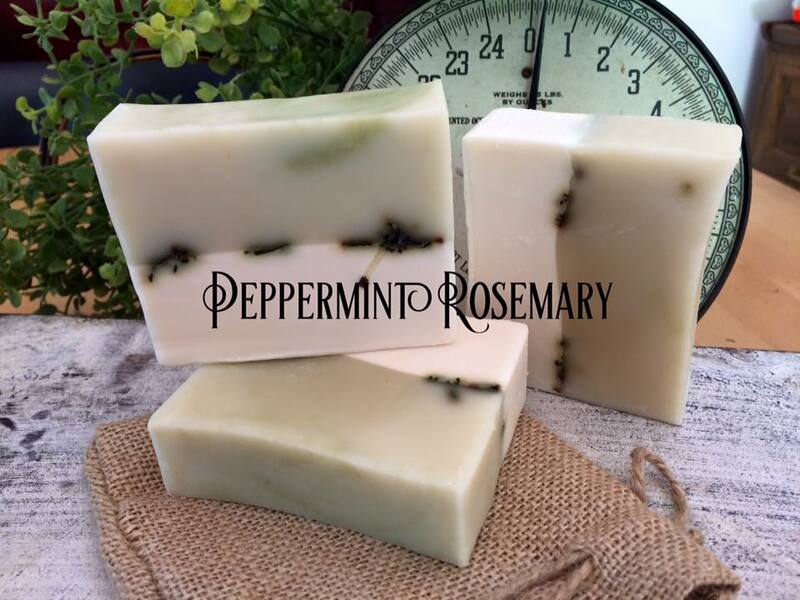 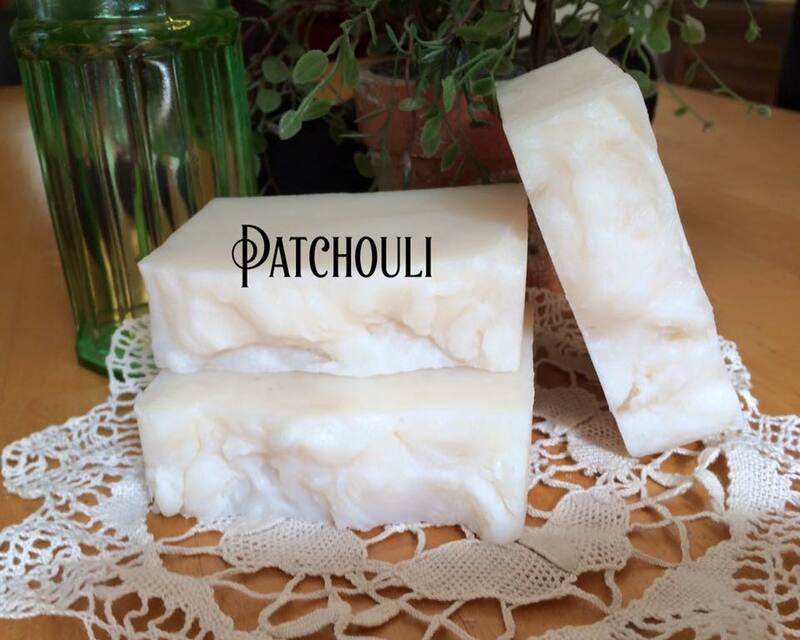 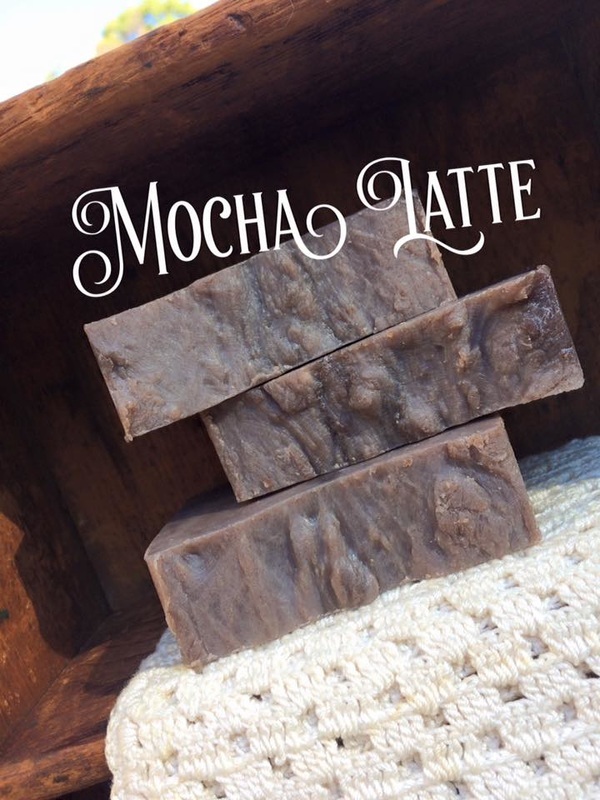 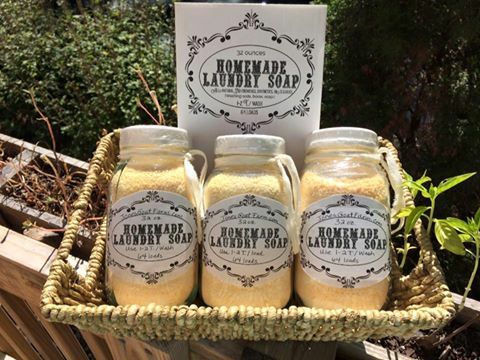 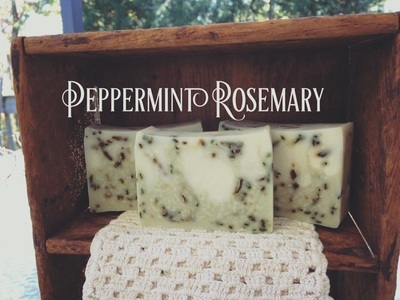 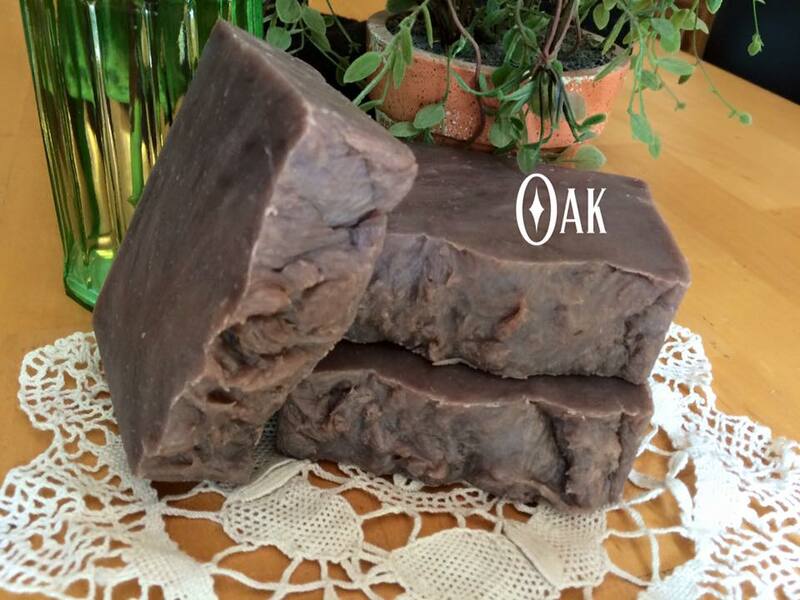 Goat milk soap is wonderful for people with dry or sensitive skin. It is also perfect for keeping skin healthy. Goat milk contains alpha-hydroxy acids such as lactic acid which help remove dead skin cells from your skin’s surface. 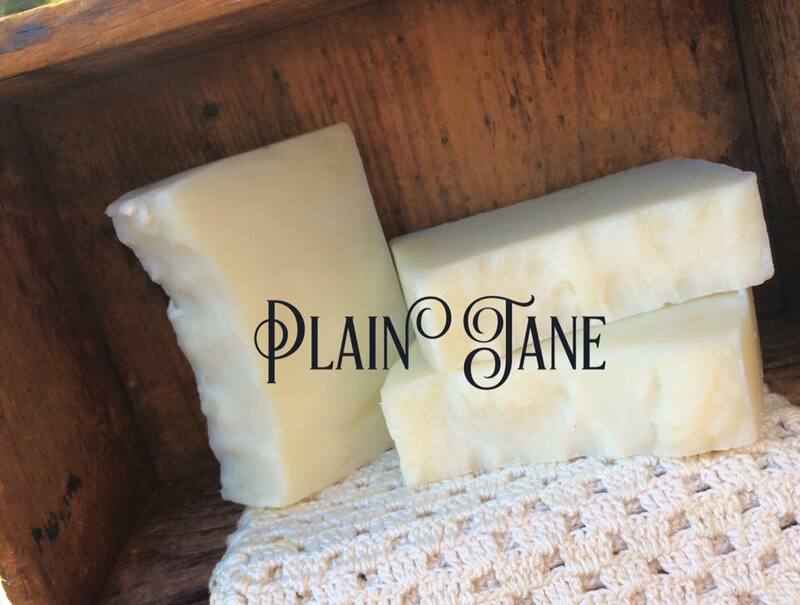 Goat milk is particularly high in Vitamin A, which is necessary to repair damaged skin tissue, and maintain healthy skin. 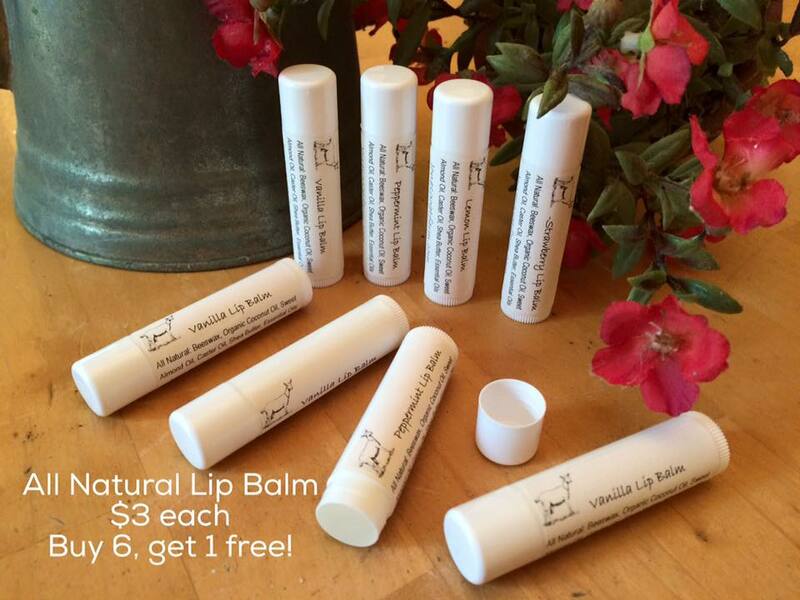 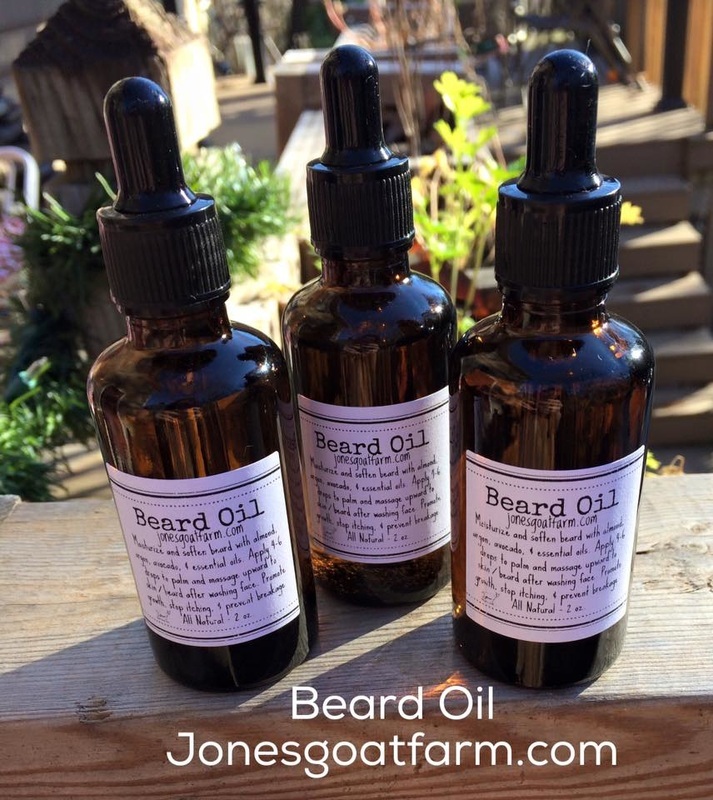 Vitamin A reduces lines and wrinkles, controls acne, and provides some psoriasis relief. 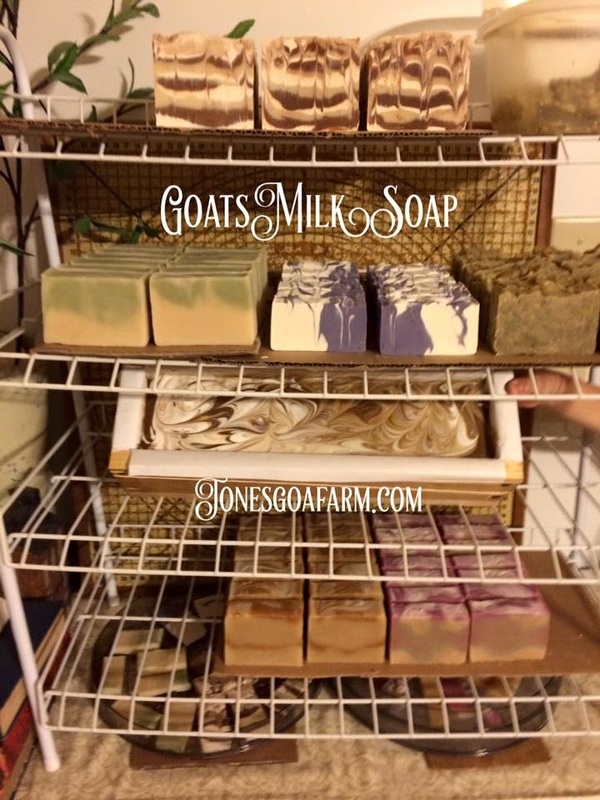 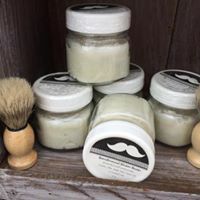 The cream in goat milk helps boost the moisturizing quality of goat milk soaps. It's super helpful for dry skin. 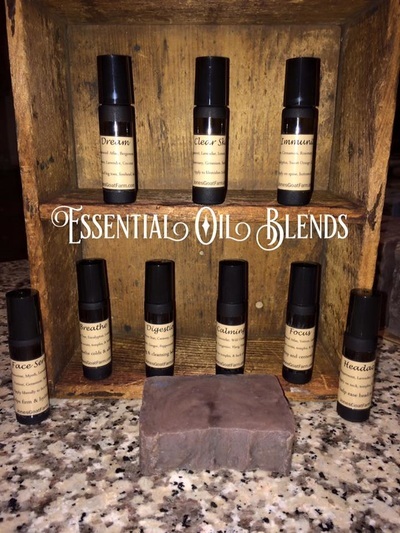 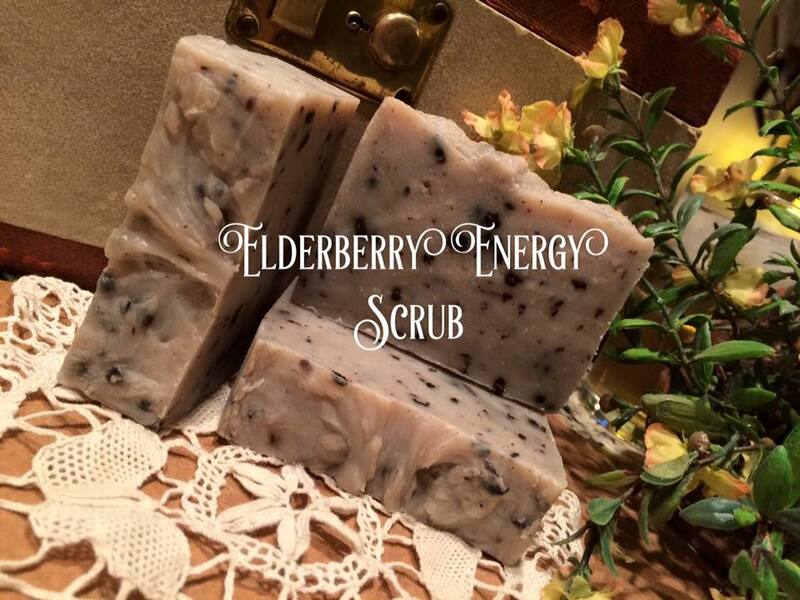 Keeping skin naturally moisturized helps keep skin healthy. 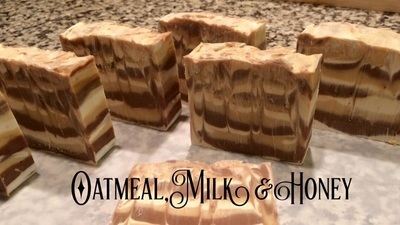 Goat milk contains selenium which is believed to have an important role in preventing skin cancer. Selenium can also help prevent damage to the skin from excessive time in the sun. Note: Each batch is different! 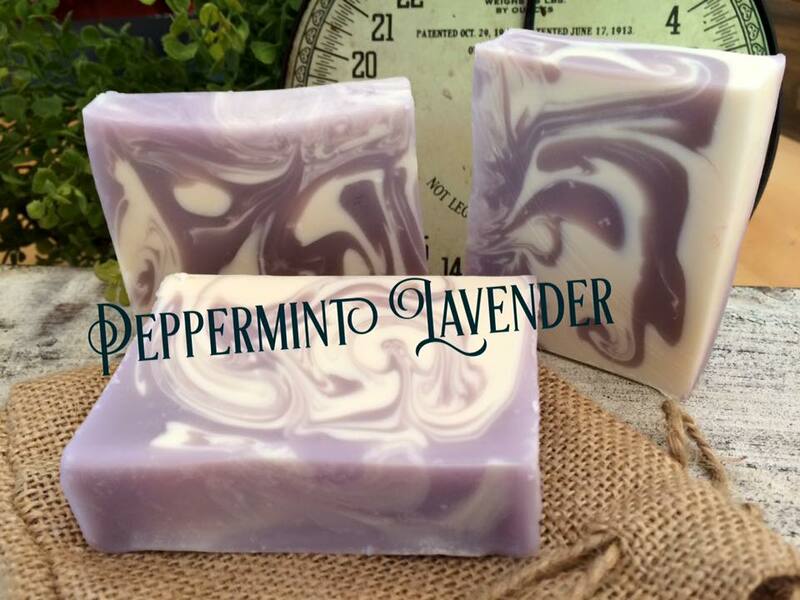 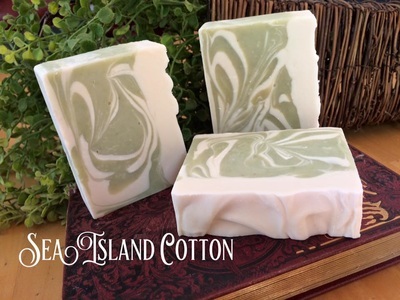 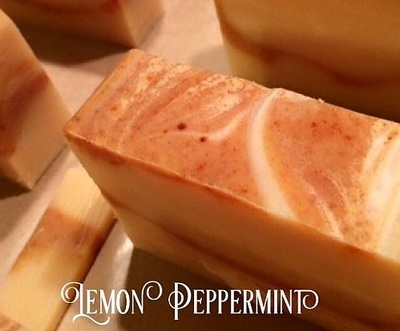 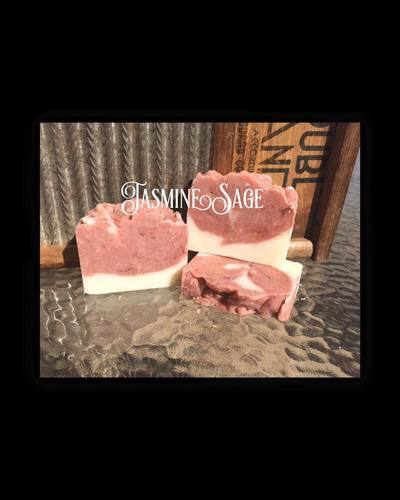 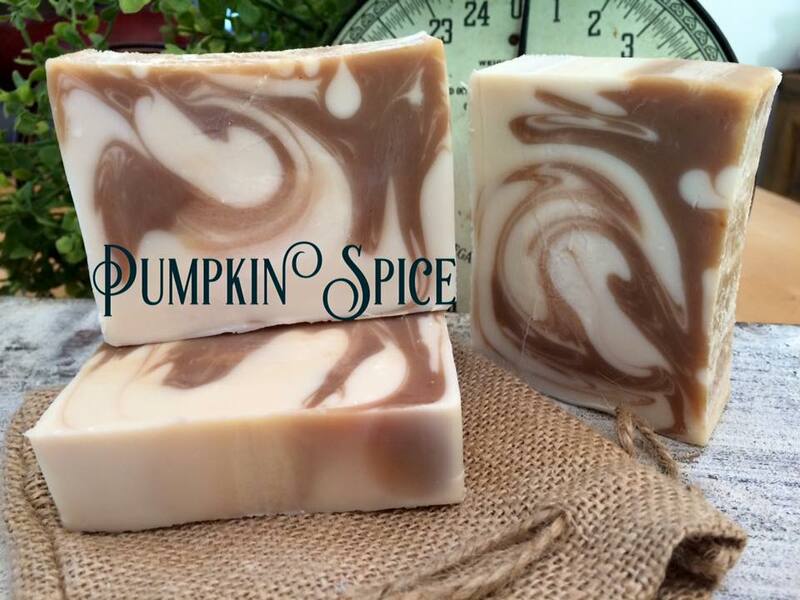 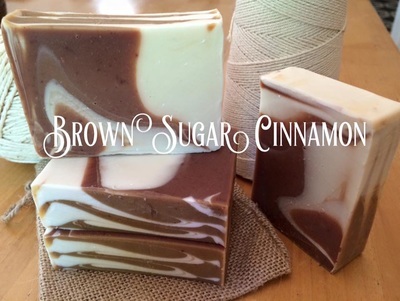 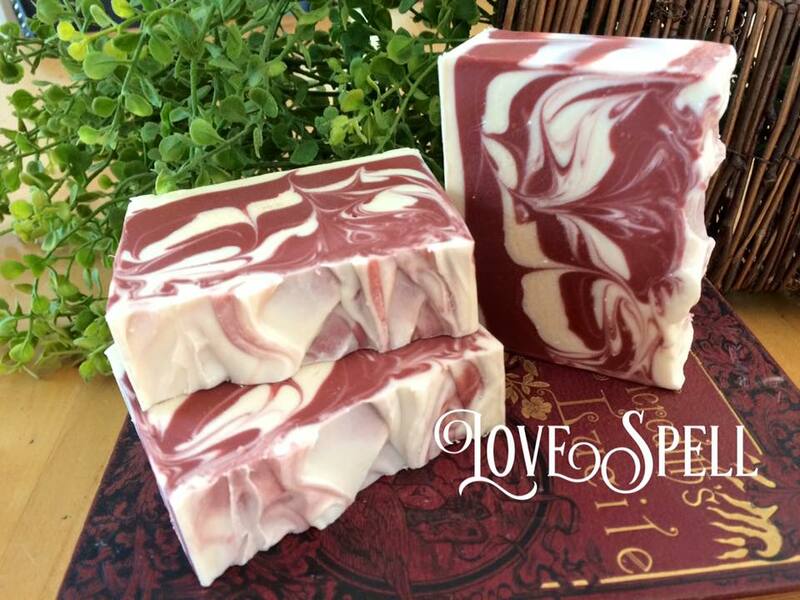 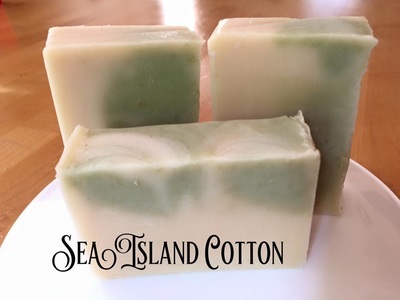 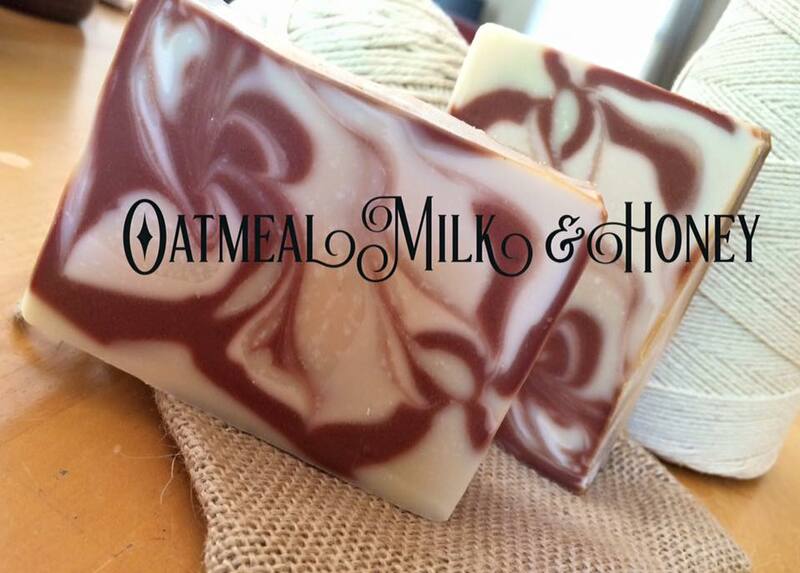 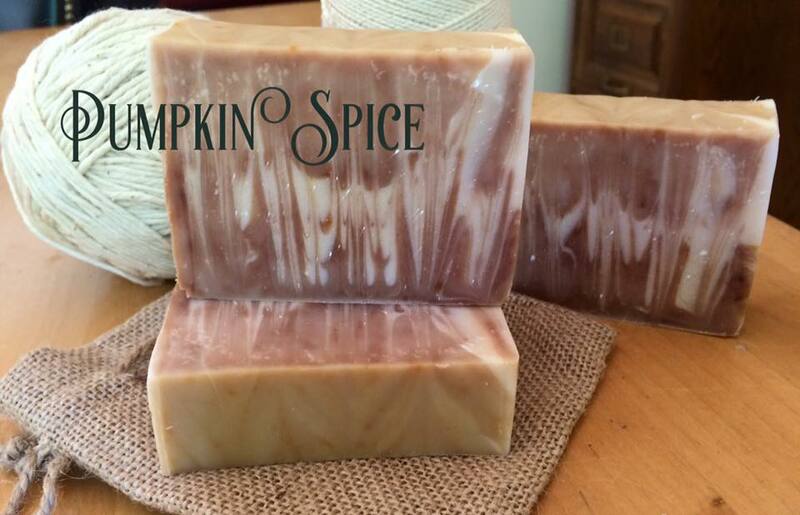 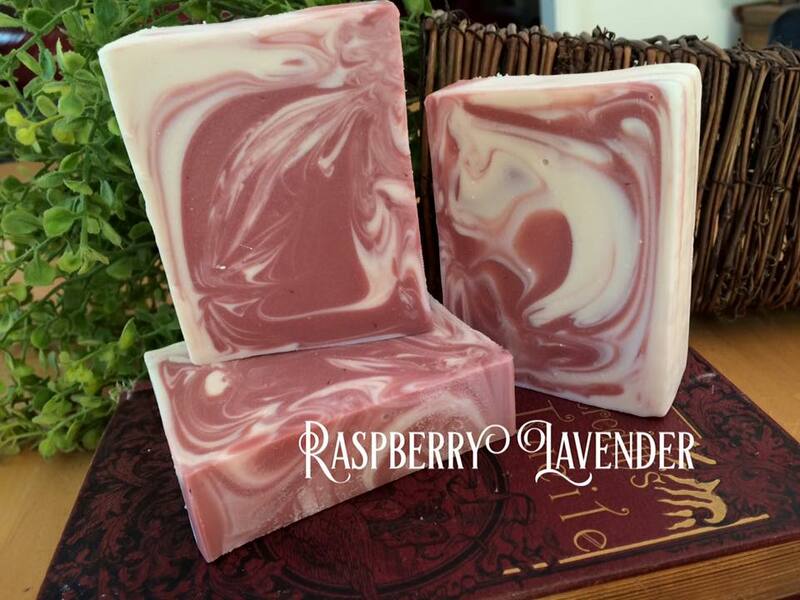 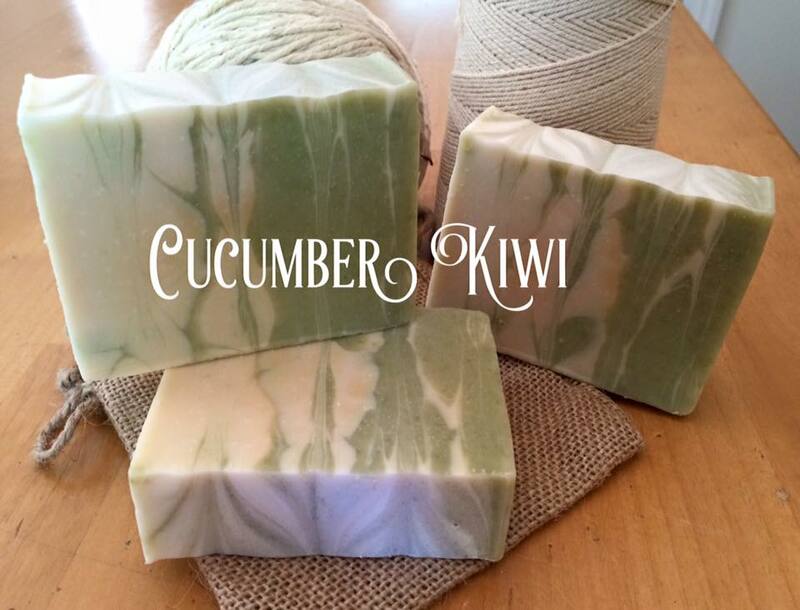 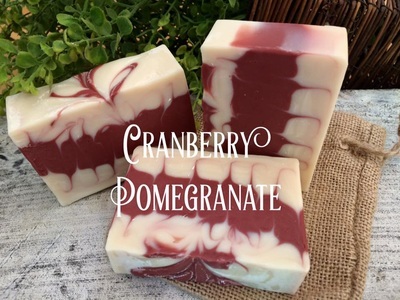 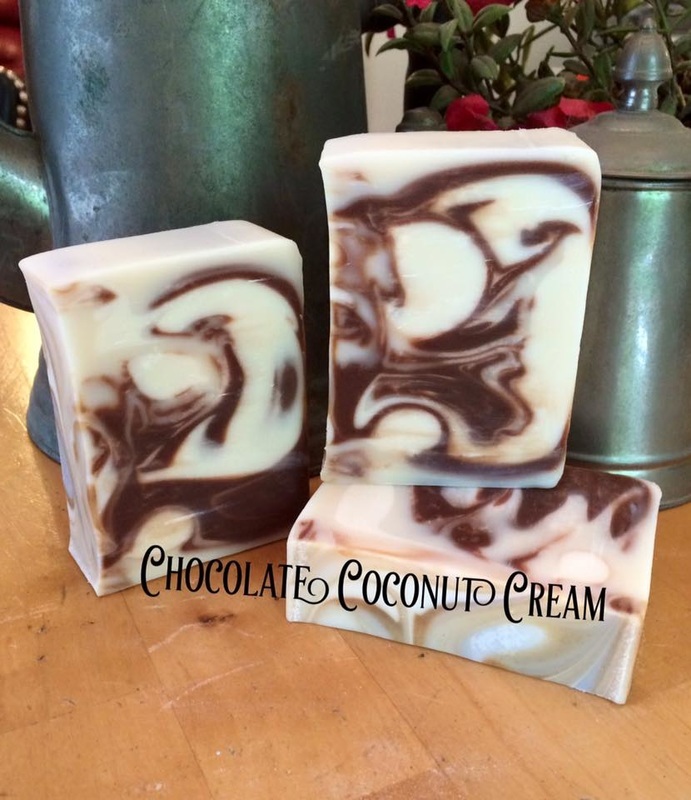 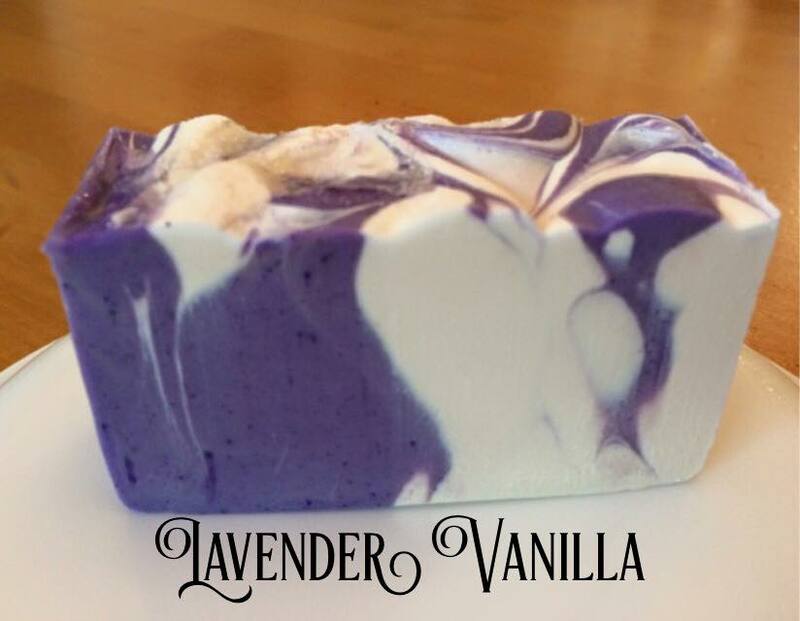 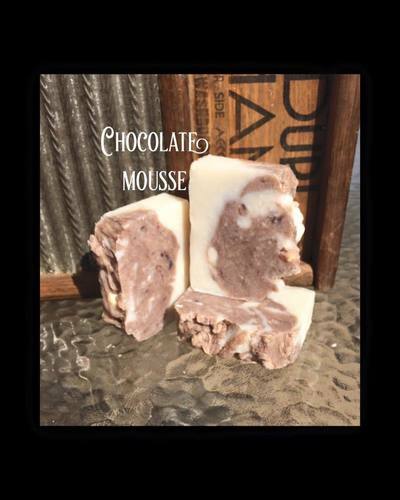 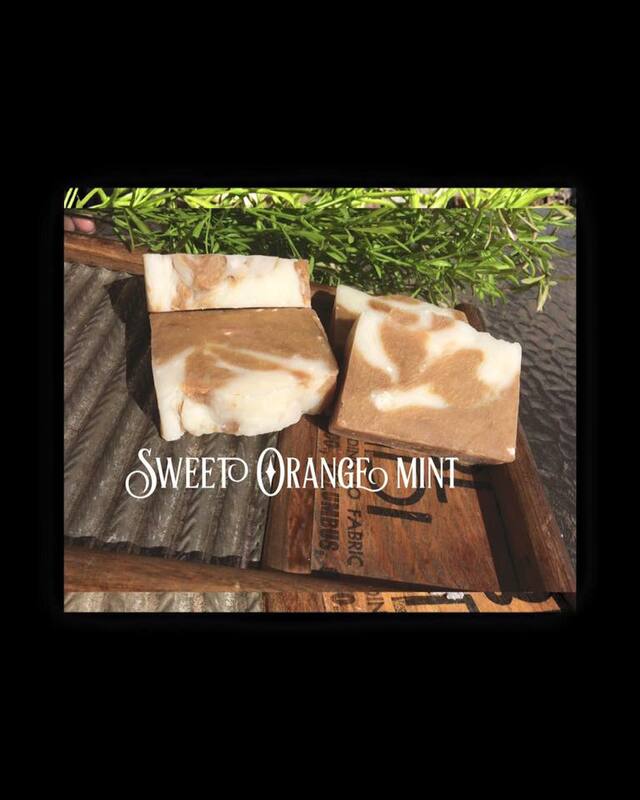 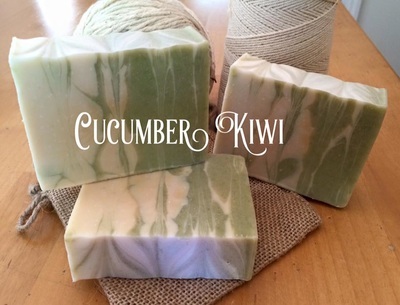 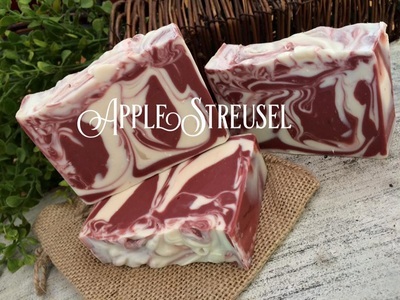 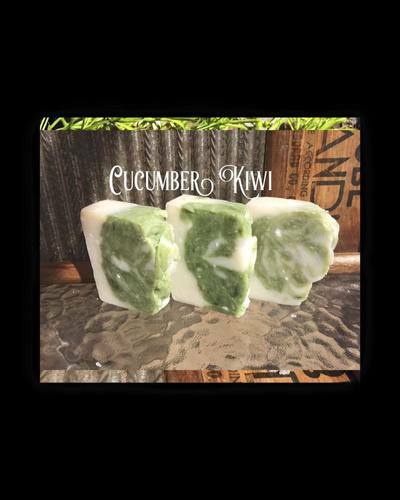 Sometimes a new swirl is a fun twist on an old soap! 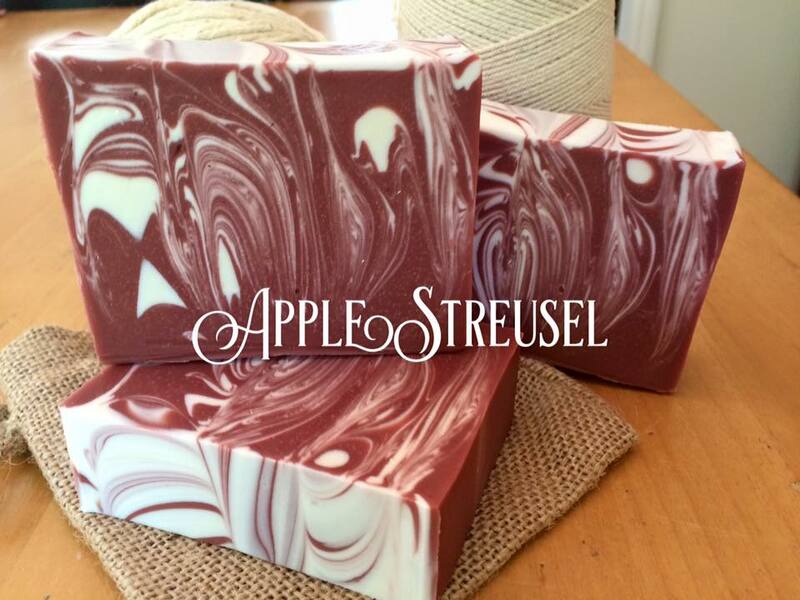 If you want to see a specific bar before it ships, please let us know. 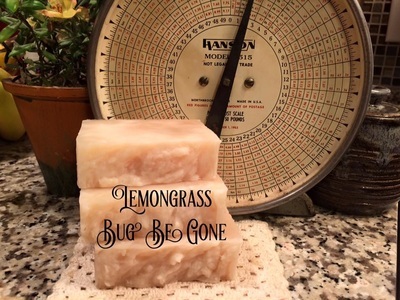 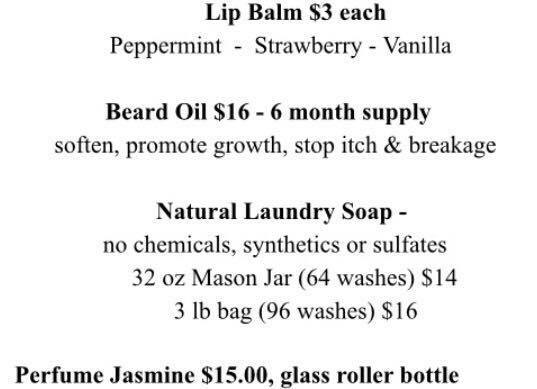 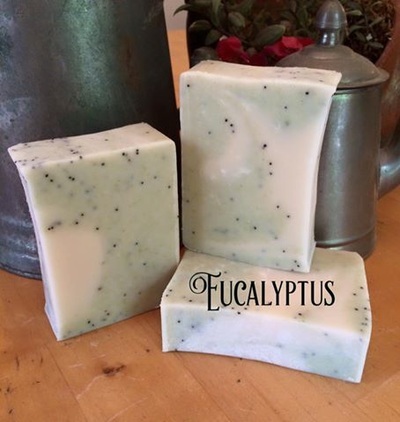 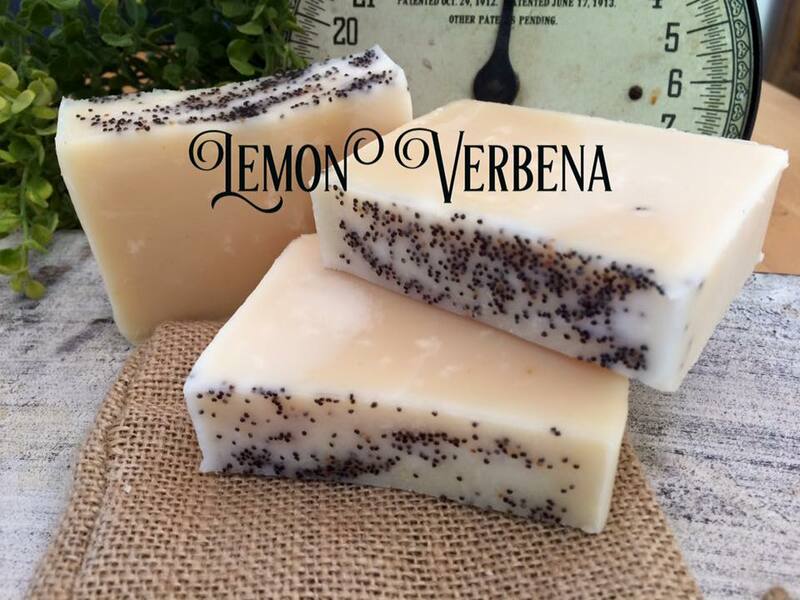 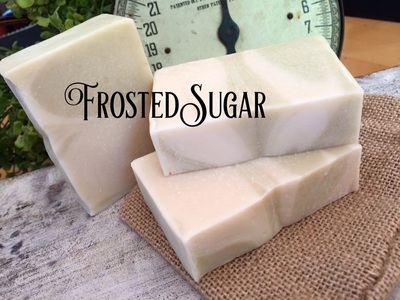 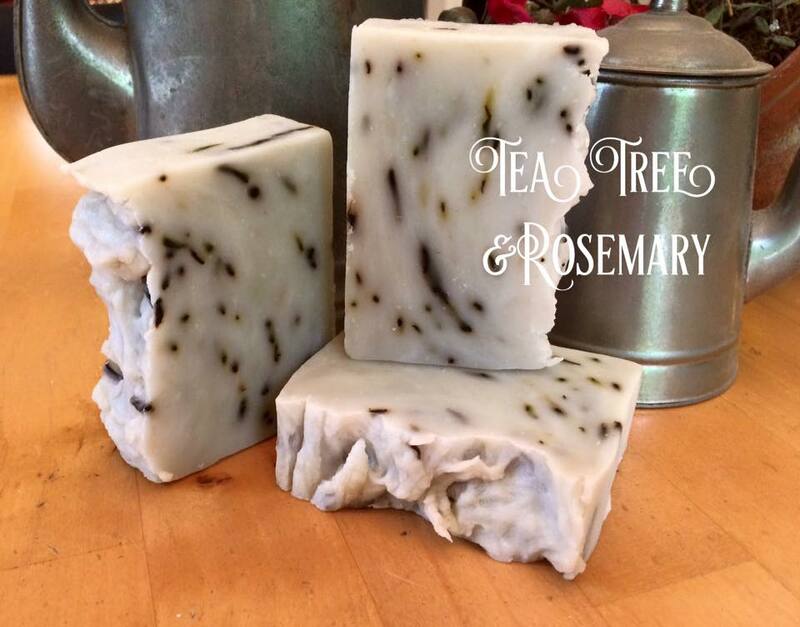 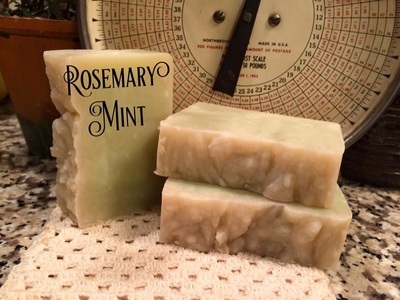 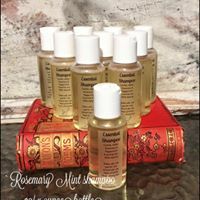 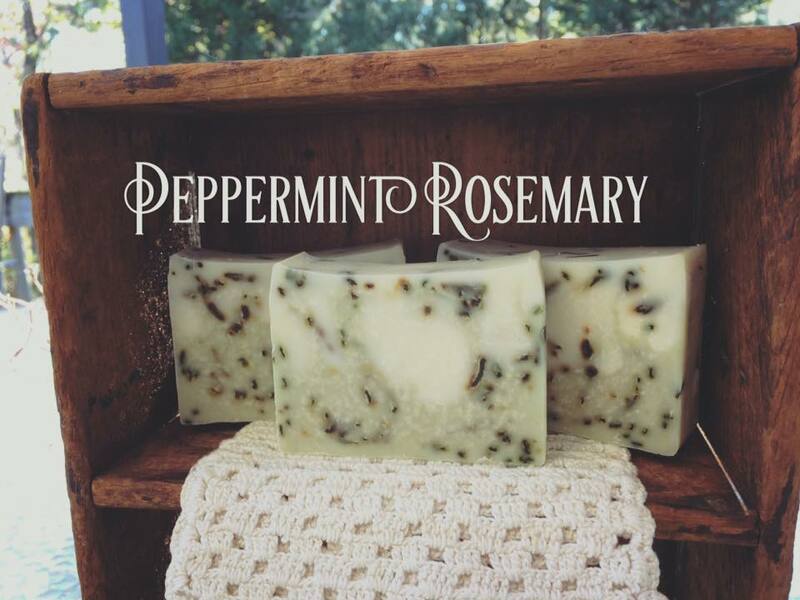 Soap Tip: Want your soap to last even longer? 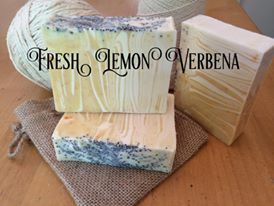 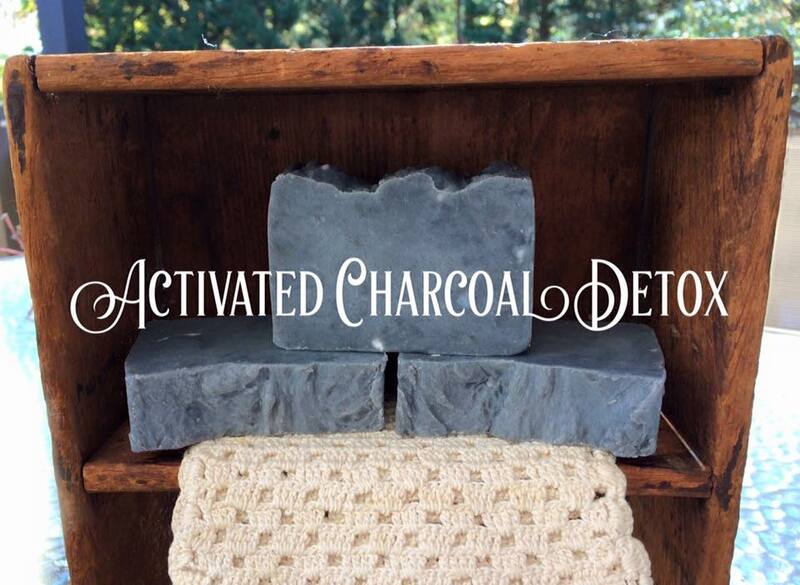 Let it out in the open air of your bathroom before use. Don’t hide those pretty bars in your cabinet. 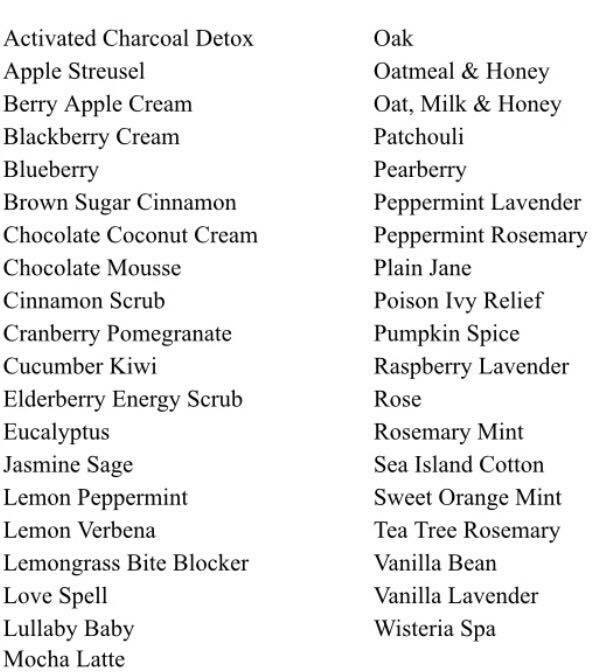 This will also help the room smell pretty! 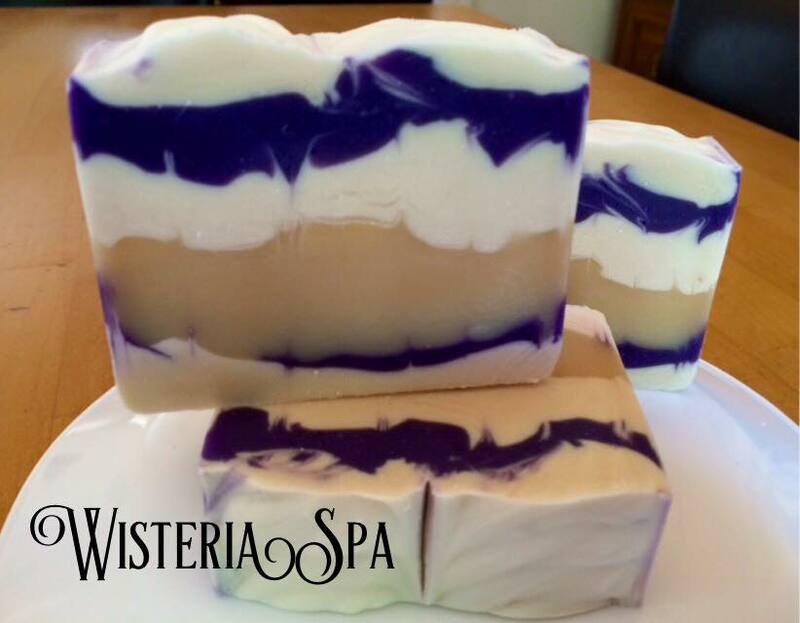 The more air they get before use, the longer they will last. 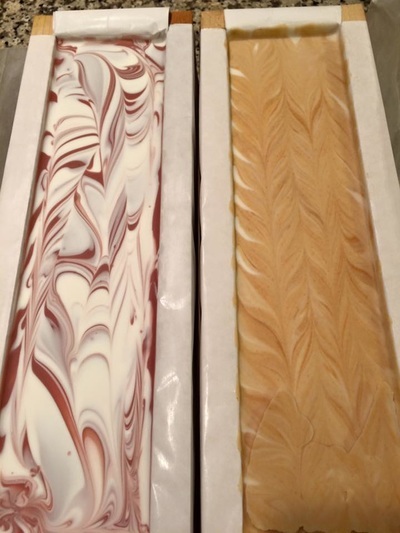 we will try to fill your order with a bar from that particular batch.